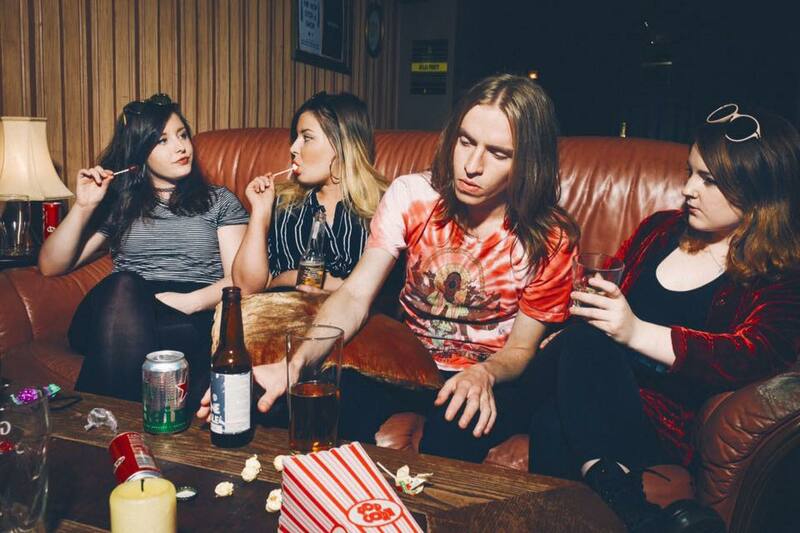 “We are everything you ever wanted from a 90’s dream.” So Glasgow four-piece The Van T’s describe themselves on their Facebook page, referencing their grunge, surf and even britpop influence evident on new track ’35mm’. It’s a sound that has landed them a support slot for Yuck at Glasgow’s Broadcast in May. The track will appear on the band’s forthcoming ‘A Coming Of Age’ EP, due on the 10th June. For more on The Van T’s head to Facebook.